We set lofty goals on Jan. 1 — and we rarely follow up on them. So here are three tasks you can start off with this year to get you moving toward your financial goals. t It is important to set goals for your wallet, check up on them and change them throughout the year. So while you are thinking about making a fresh start to the New Year, take the time to complete and assess the three tasks below. If one doesn’t apply to you, go to the next. Each month, we will check up on these goals and add more goals for you to achieve. t Start with contributing the minimum amount your employer will match. If they don’t have a company match, start by contributing 5 percent. Each month, increase your contribution by 1 percentage point. The small increases make it easier to adjust your living expenses each month. After a while, you will realize you aren’t missing the money when it is just increments of $25-$50. 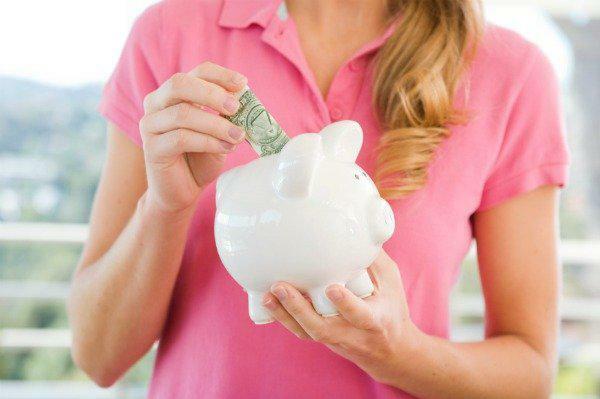 If you are lucky enough to have a big paycheck, you should increase your contribution to the 2014 maximum of $17,500. tNote: You should check to see if your employer’s plan allows you to contribute specific dollar amounts or if it only lets you contribute a specific percentage of your salary. t You need people on your side in your journey to financial independence. You need your family and friends rooting for you and not telling you to spend. Have a talk with your friends if you can’t afford the big dinners that end up with the group splitting the bill evenly and you paying for double what you ordered. Tell your family you need to pass on presents for birthdays until you can afford them. No one wants to see you struggle, so open up and talk about it — they will understand. If they don’t, you might need to reassess your friendships, too.